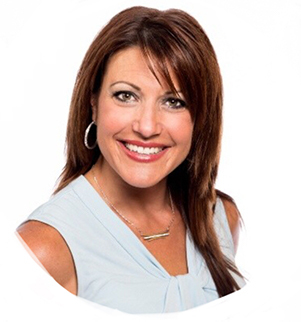 Earn your Argentum Senior Living Sales Certificate to demonstrate your dedication and motivation to professional development. 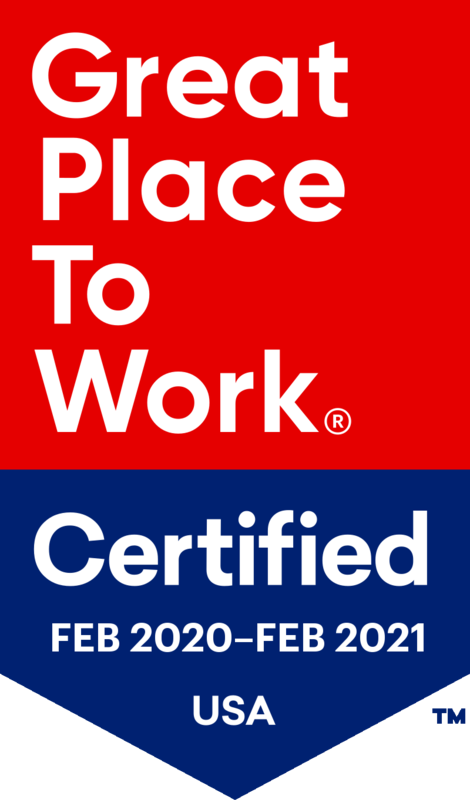 Many senior living companies will fund registration fees for employees interested in earning this certificate so ask your boss for their support today. Participants will take away a complete understanding of the different levels of senior living and be able to speak intelligently with prospective residents about the options that may fit their needs and preferences. 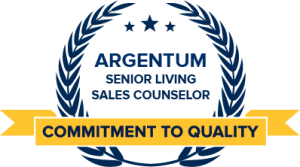 Learn more about the specifics of the Argentum Senior Living Sales Certificate curriculum. View frequently asked questions related to the certificate program. 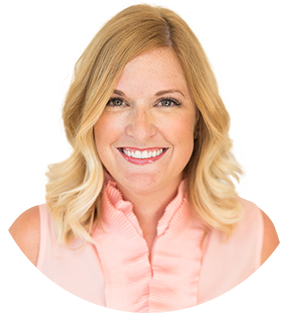 Having a certificate shows that you not only possess comprehensive knowledge of senior living but you also care enough about your own career to spend the time to go above and beyond for those you serve. Resume Builder: Holding a certificate can be a qualifier for a position. Job Retention: Earning a certificate demonstrates that you are determined to enhance your skill set. Promotion: Enhance your skill set and your performance evaluations and salary may also improve. Professional Credibility: Earning a certificate will provide immediate credibility. Personal Satisfaction: Self-motivation and discipline are gratifying. The Argentum Sales Counselor Certificate Program includes internet-based training modules. Participants may view the training in as many sessions as needed, and should expect to spend about 3-4 hours taking the training course. View a few slides from the training modules to get a better idea of the learning experience. The certificate examination is administered online by a Live Online Proctor (LOP). Learn more about the Live Online Proctor examination logistics. Sales professionals and those with an interest in better communicating the value of senior living may participate. The training course and assessment are available for $350. The training course and assessment can be taken up to 366 days after payment. After 366 days the eligibility will expire. You may start the training immediately after the credit card payment. The Live Online Proctoring (LOP) scheduling/testing is enabled 5 days after payment. Many senior living companies will fund registration fees for employees interested in earning this certificate so ask your boss for their support today by sending them to argentum.org/salescertificate to justify your participation. Once the assessment is completed pass/fail status will be communicated. Results will be released to the candidate only. Individuals who pass the examination will be presented with a digital badge and a certificate from Argentum, that demonstrate the ability of that professional to offer an exceptionally unique, consultative experience for seniors and their families. If you would like to ask any specific questions related to the sales certificate program, please contact Argentum via email.